On Monday, Assemblyman Jeff Gorell (R-Camarillo), a naval reservist, returned to the State Capitol from Afghanistan, and just one day later (yesterday), Rancho Santa Margarita Councilman Jesse Petrilla, a member of the Army National Guard, announced that he is being called to one year of active duty in Afghanistan, effective at the end of this month. 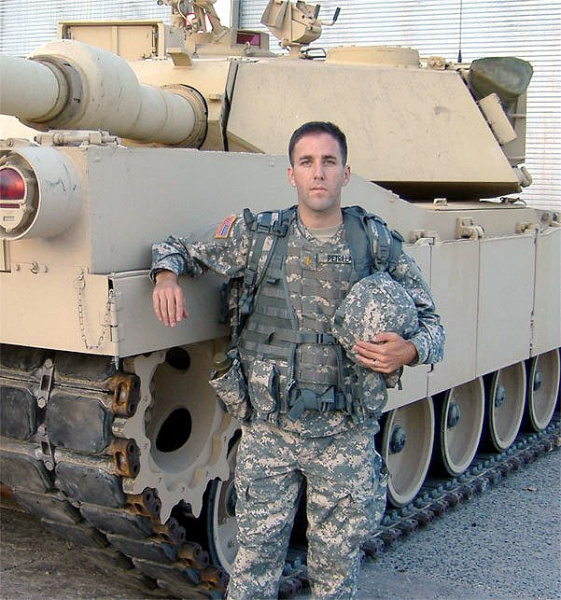 Last year, the Army sent Petrilla to Kentucky for four months to train on commanding a tank platoon. Councilman Steve Baric wanted to leave Petrilla’s seat vacant during those four months instead of appointing a temporary replacement for Petrilla. Councilmen Gary Thompson, Tony Beall, and Jerry Holloway wanted to appoint a temporary replacement for Petrilla. In the midst of this controversy, Thompson resigned citing family health issues. In the midst of the Thompson resignation, the council then appointed a permanent replacement for Thompson, bringing former Councilwoman Carol Gamble back to the Council. (Gamble was a member of Rancho Santa Margarita’s inaugural city council until resigning in 2004 to care for her aging parents.) The process of finding a permanent replacement for Thompson pushed aside the effort of finding a temporary replacement for Petrilla. Assemblyman Gorell’s seat was held empty for a year until his return from Afghanistan, with little controversy. In light of the controversy that occurred when the Rancho Santa Margarita City Council considered appointing a 4-month replacement for Petrilla, I think it would be most unlikely that the council would attempt to appoint a year-long replacement for Petrilla, instead leaving the seat empty until his return from Afghanistan.